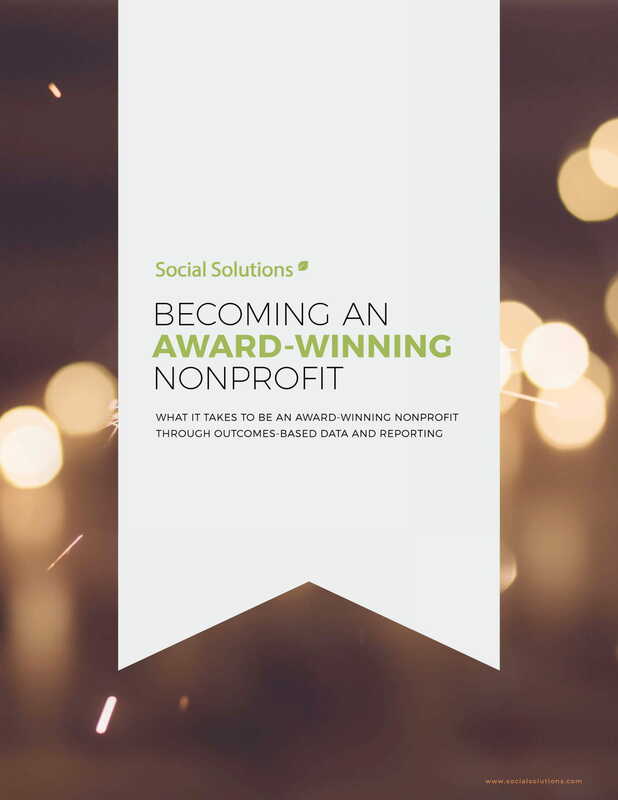 What Does It Take To Be An Award-Winning Nonprofit? Receiving awards as a nonprofit organization not only provides you with funds to deliver your mission, but can help increase awareness of all the good you do. Winning an award is a highly coveted honor, but what does it really take? Follow along the journeys of three nonprofits that recently won awards to discover what each organization did to stand out. 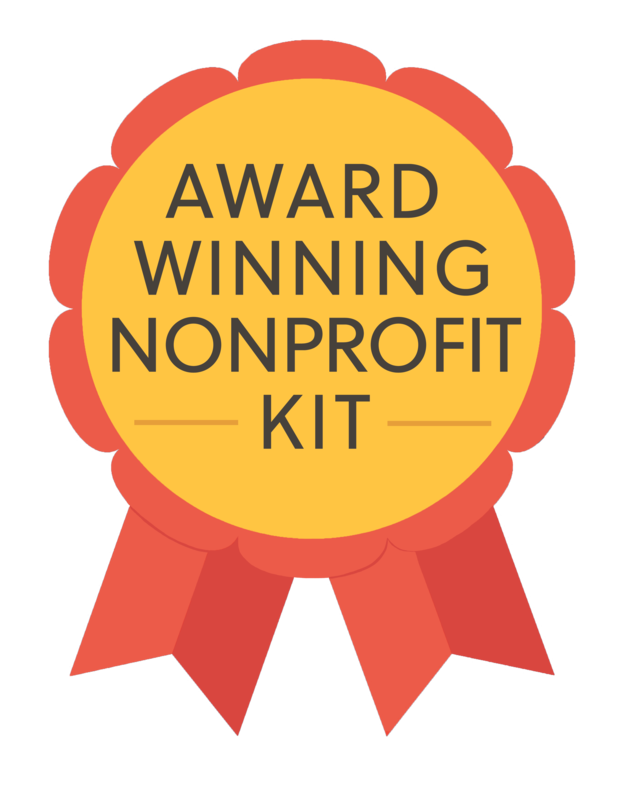 You'll learn what it takes to win an award and the common threads tying award-winning organizations together that you can apply to your own nonprofit. This template gives you a pre-filled sample template for framing answers that you might see when applying for awards or grants. By utilizing data, you'll be able to tell impactful stories and build effective applications.